A special way to remember those special moments of life. 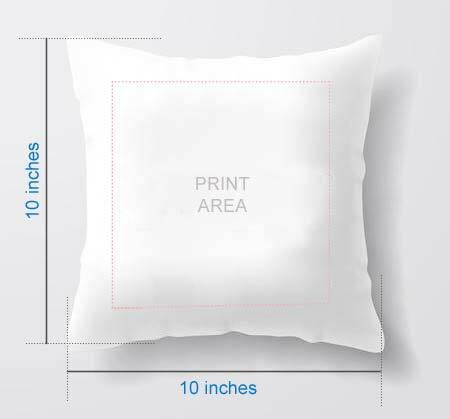 Gift this custom designed cushion to your husband and express your feelings without any words. The cushions have a creative touch with a charming image of the couple and love quotes.